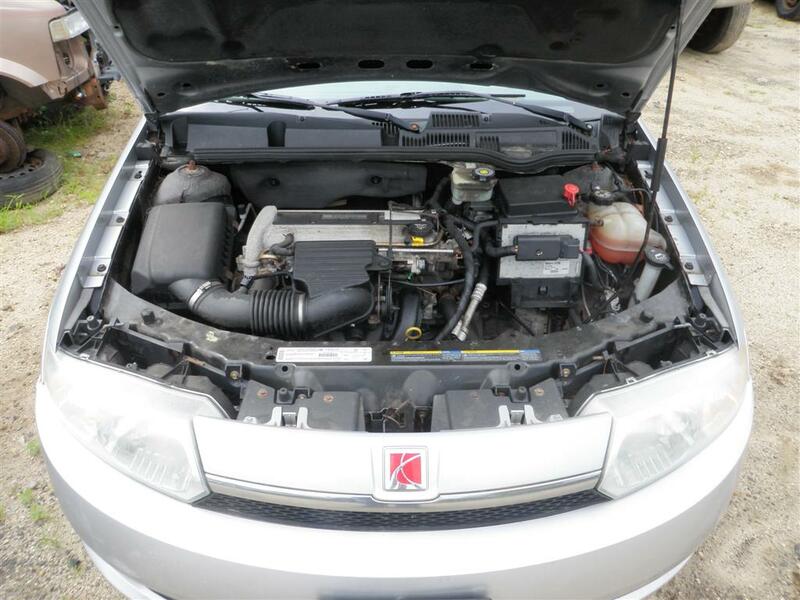 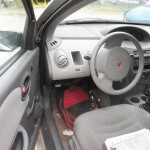 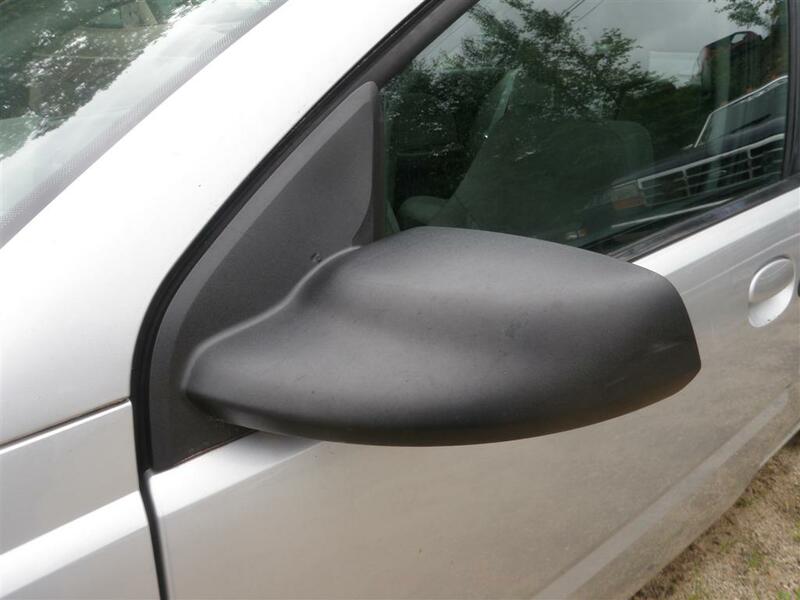 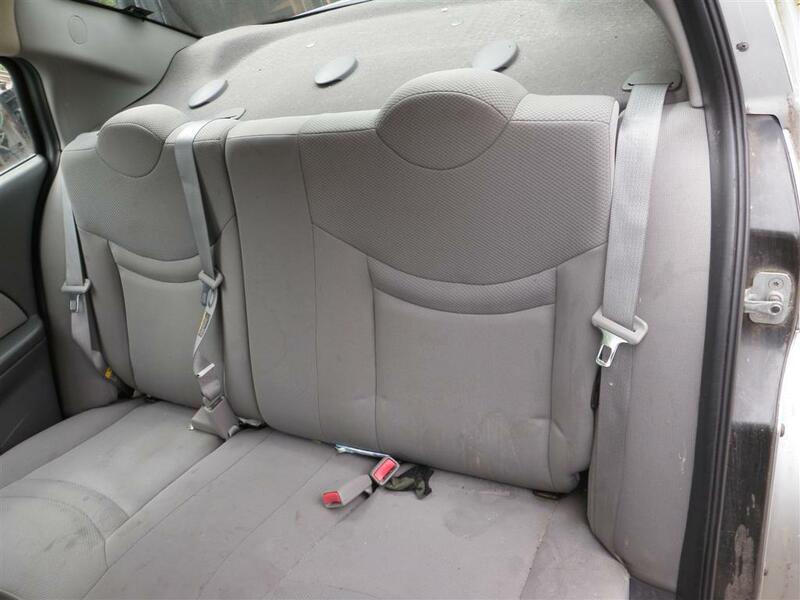 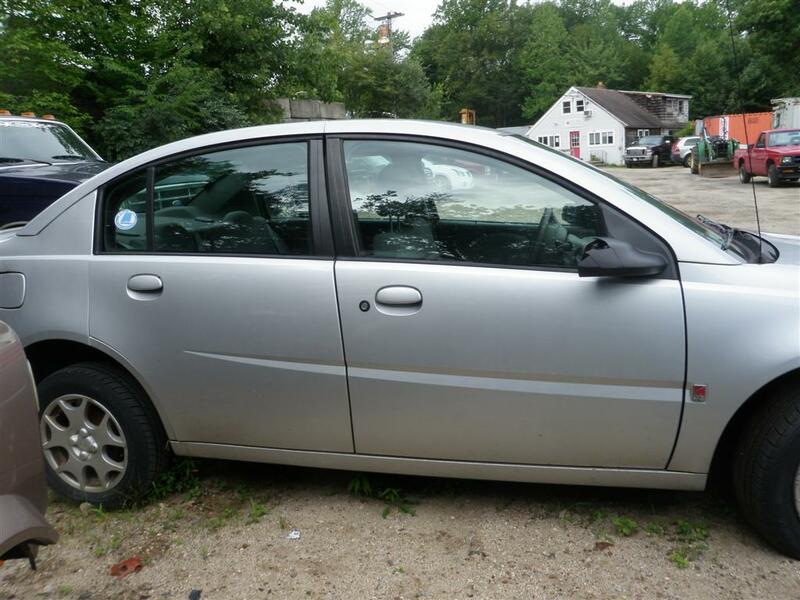 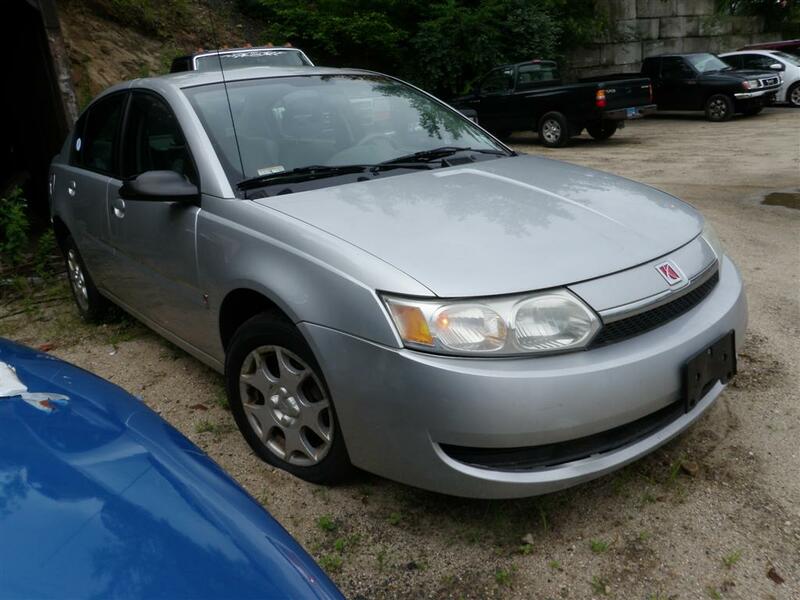 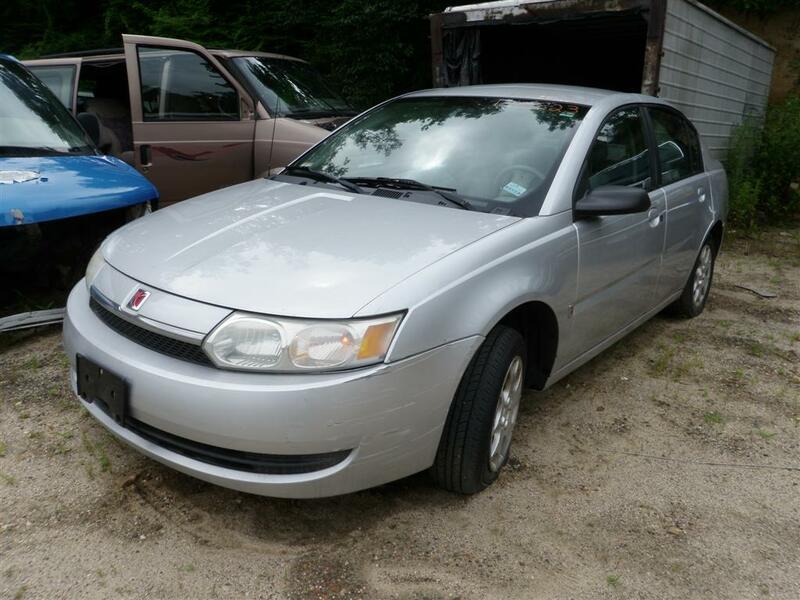 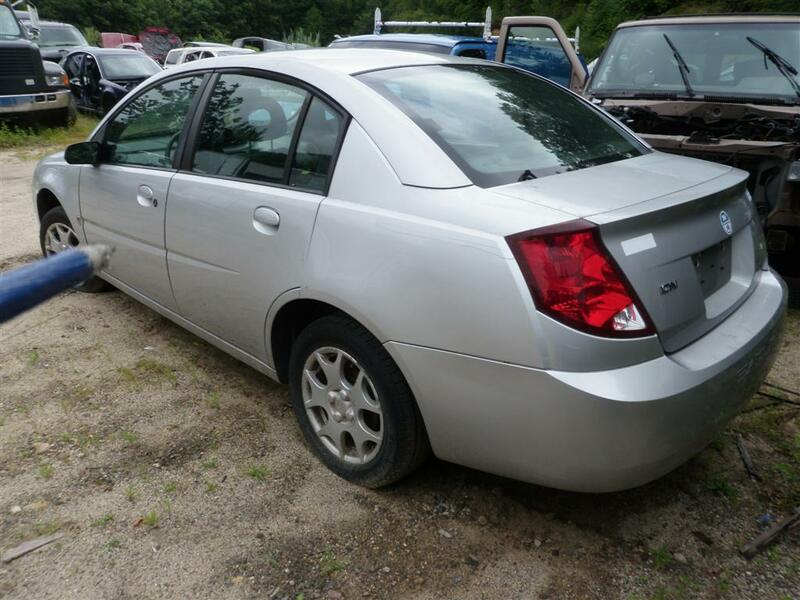 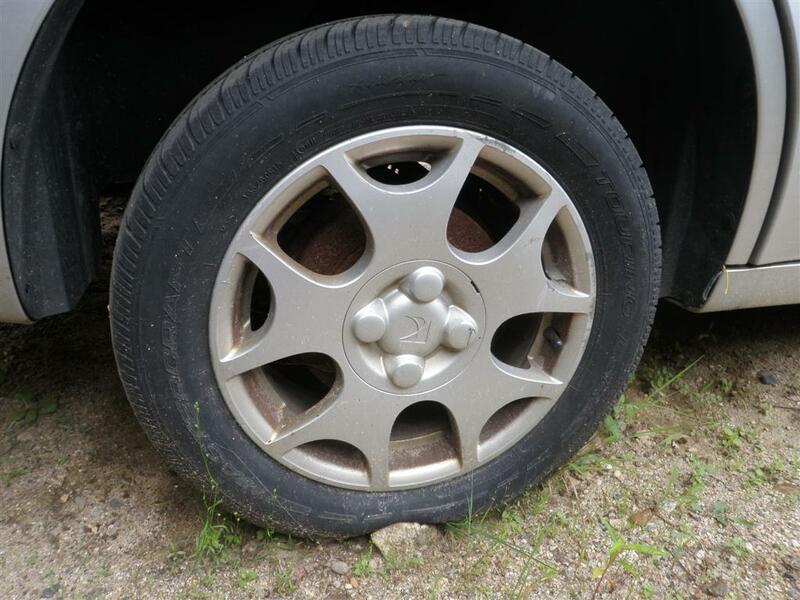 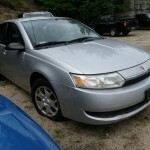 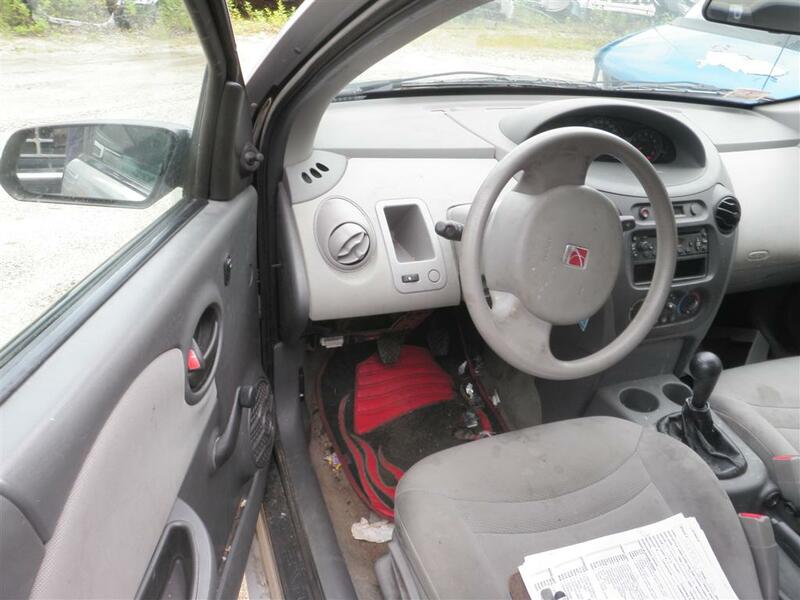 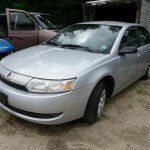 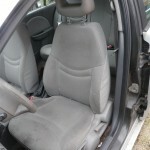 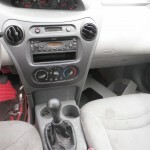 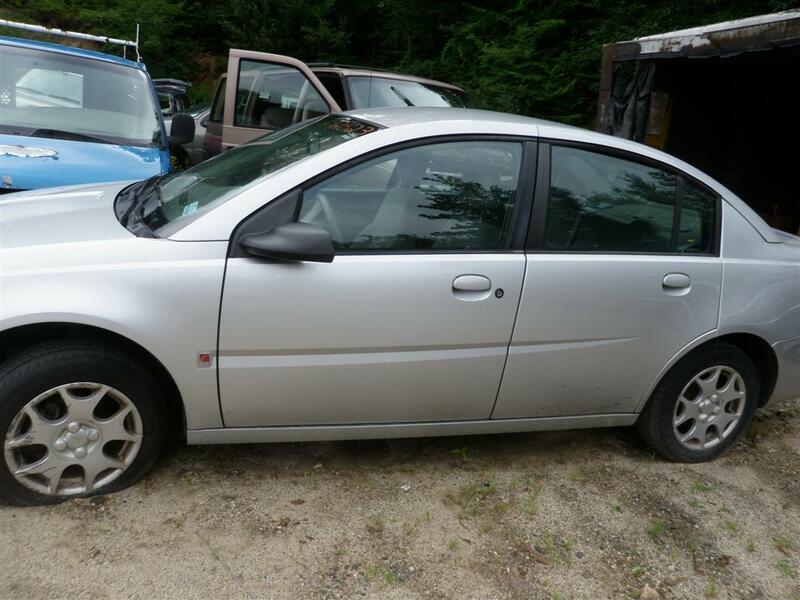 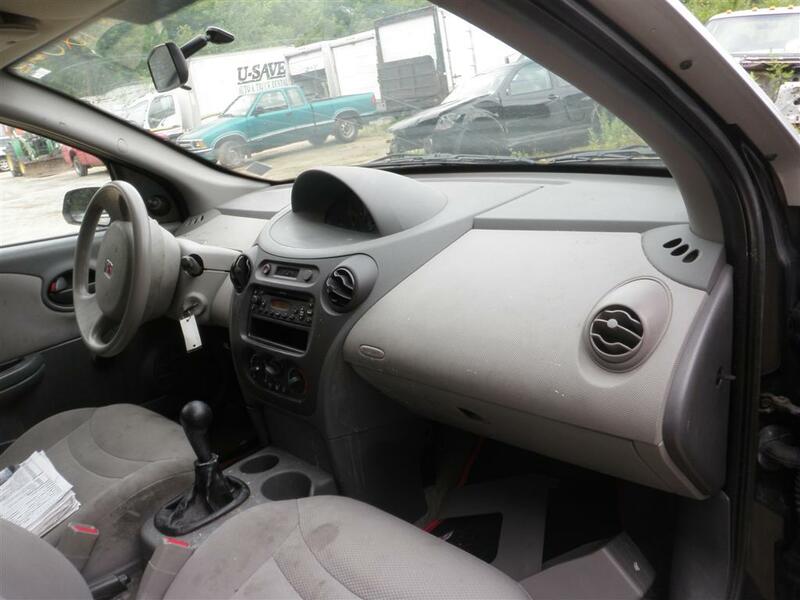 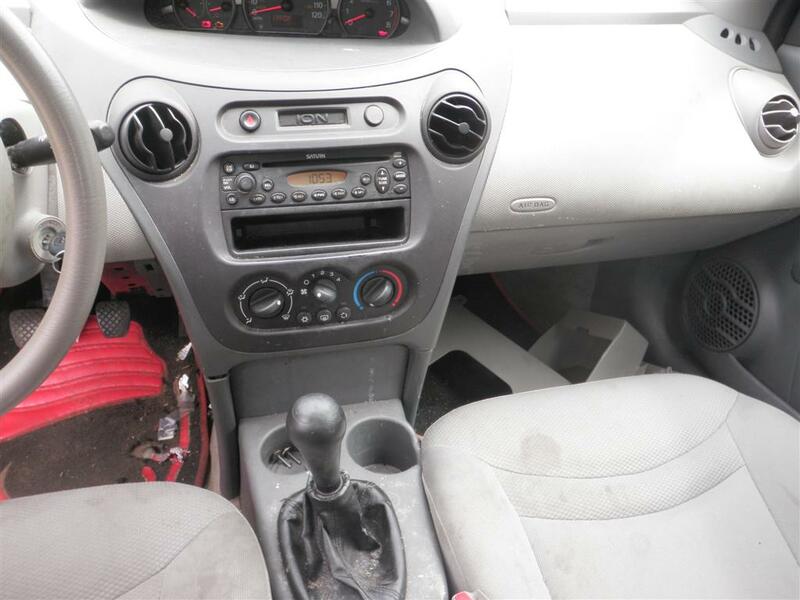 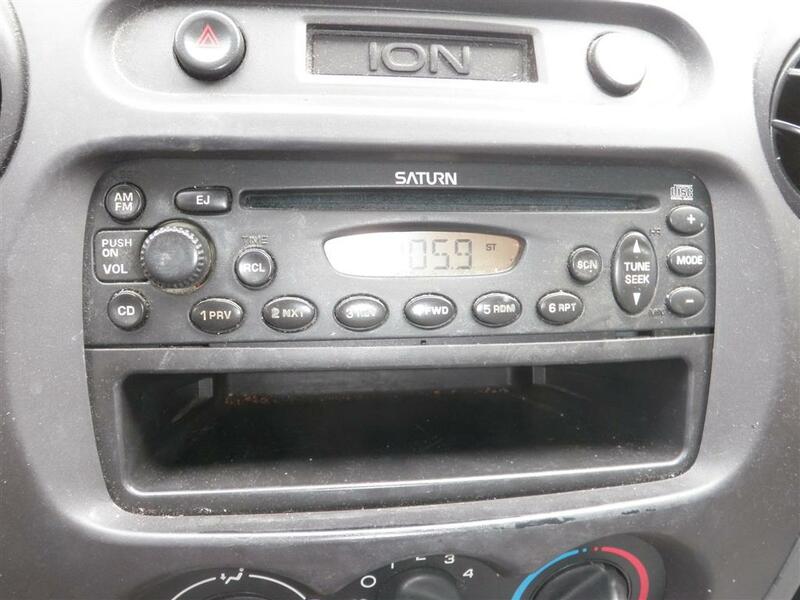 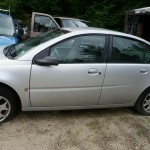 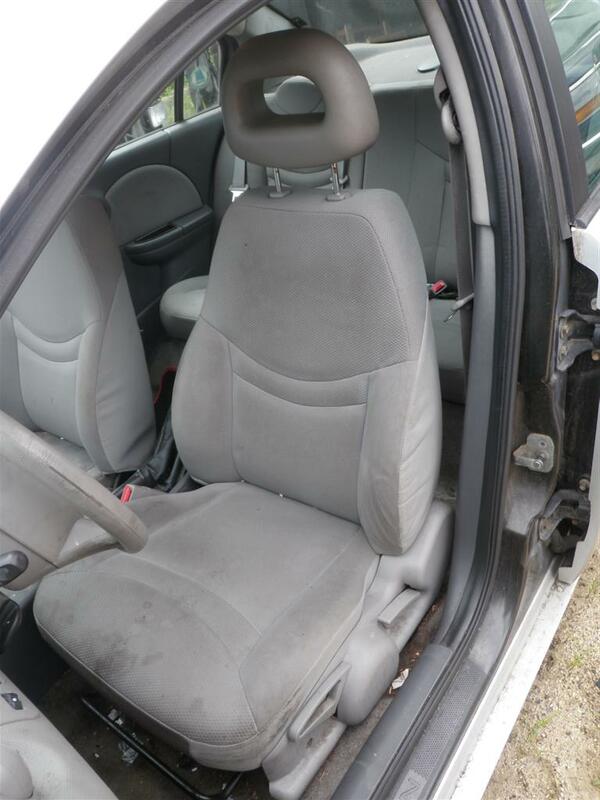 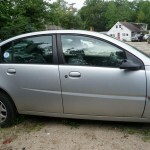 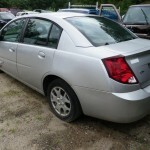 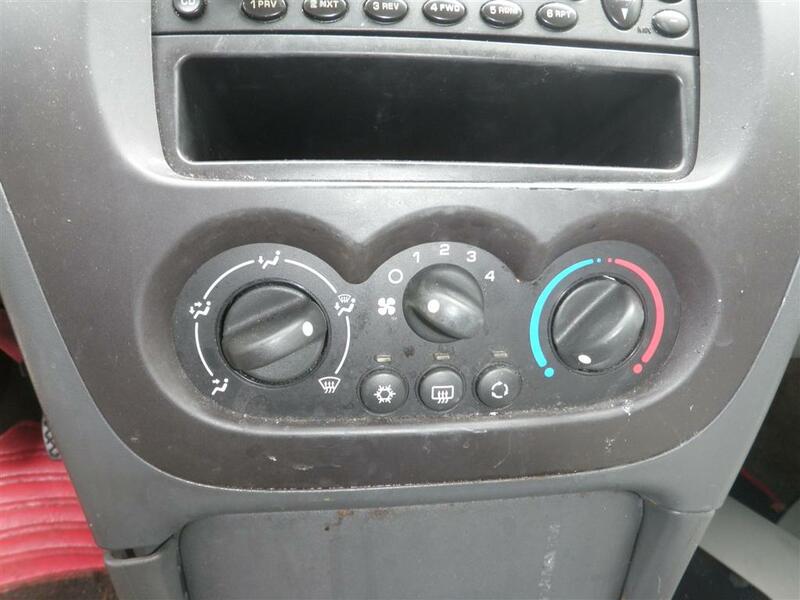 We have recently received this Bright Silver Metallic 2003 Saturn ION Sedan 2, and have inventoried it for all of the quality OEM replacement parts that you need to fix your Saturn. 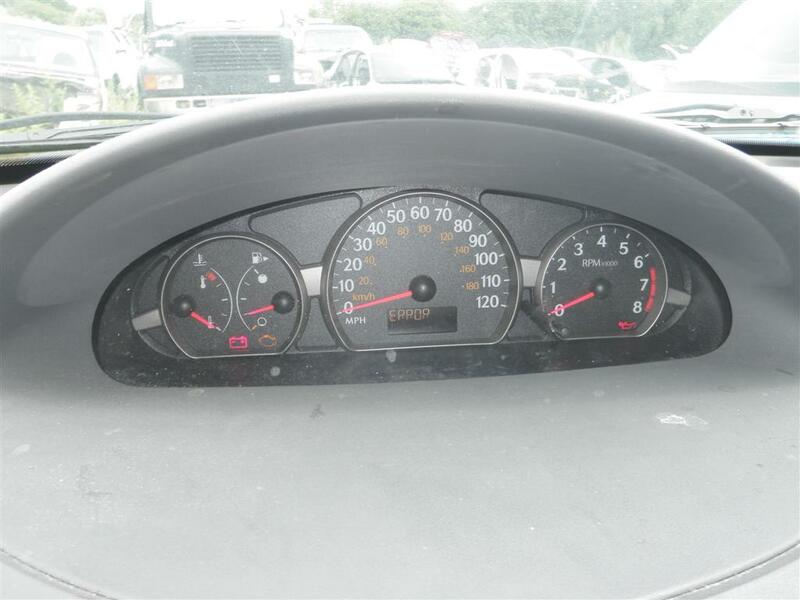 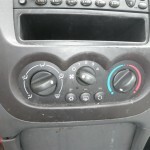 Some of the parts we currently have in stock off of this vehicle are: Air Bags, Air Cleaner, Air Conditioner Compressor, Alternator, Axle Shafts, Back Glass, Blower Motor, Brake Calipers, Brake Master Cylinder, Bumper Assembly, Dash Panel, Deck Lid, Door Assembly, Door Side Mirror, Electronic Control Modules, Engine Assembly, Fender, Headlamp Assembly, Fuel Filler Neck, Fuel Pump, Fuel Tank, Fuse Box, Glove Box, Grille, Hood, Ignition Coil Pack, Sun Visor, Knee, Power Brake Booster, Power Steering Pump, Quarter Panel Assembly, Radiator, Radio, Seat Belts, Seats, Stabilizer Bar, Starter Motor, Steering Column, Steering Gear, Steering Wheel, Tail Lamps, Temperature Control, Transmission, Wheels, Windshield Washer Reservoir and MANY MORE PARTS! 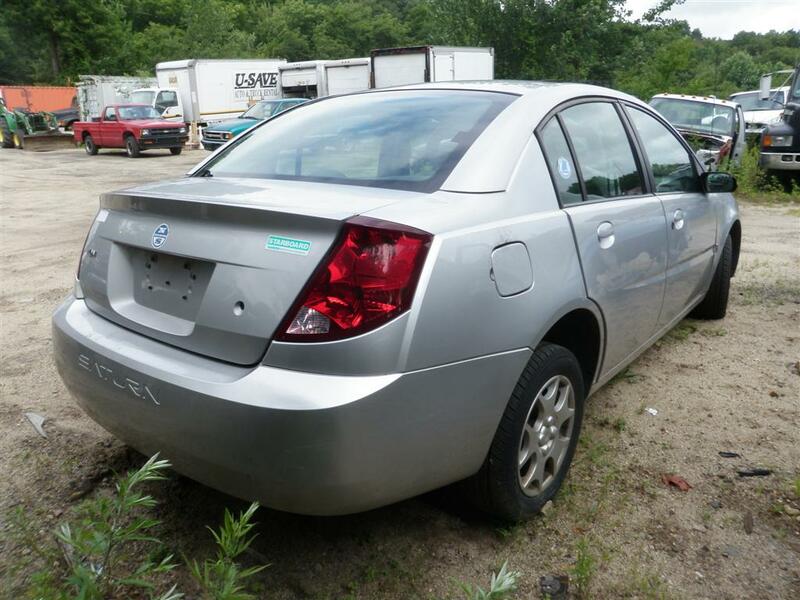 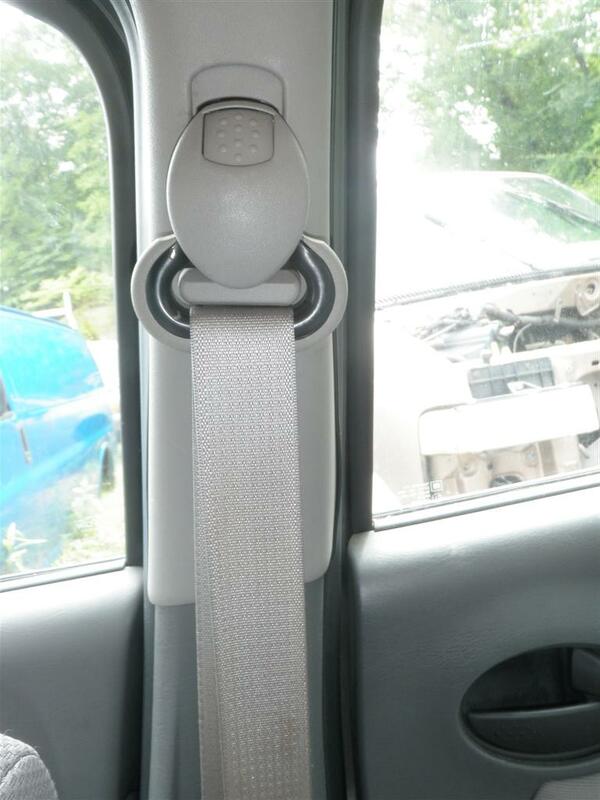 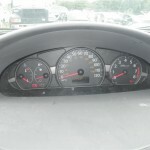 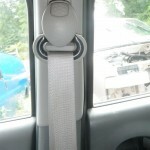 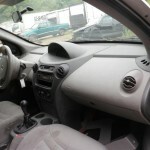 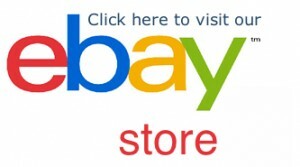 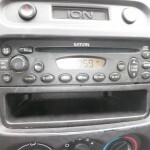 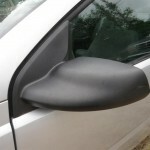 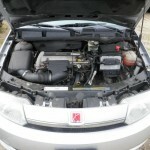 Buy your used parts from a licensed auto salvage, it’s better for your wallet and better for the environment. 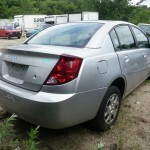 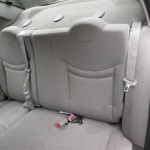 We are a family run full service auto salvage yard. 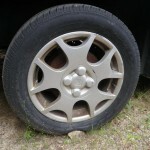 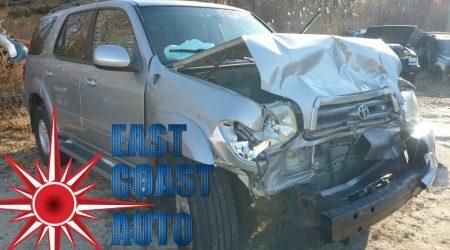 East Coast Auto Salvage Inc.
Winter is right around the corner…now is the time to buy your winter wheels!